BECCA Ocean Jewels Highlighter Palette Swatches | Top Beauty Blog in the Philippines covering Makeup Reviews, Swatches, Skincare and More! Hello, friends! 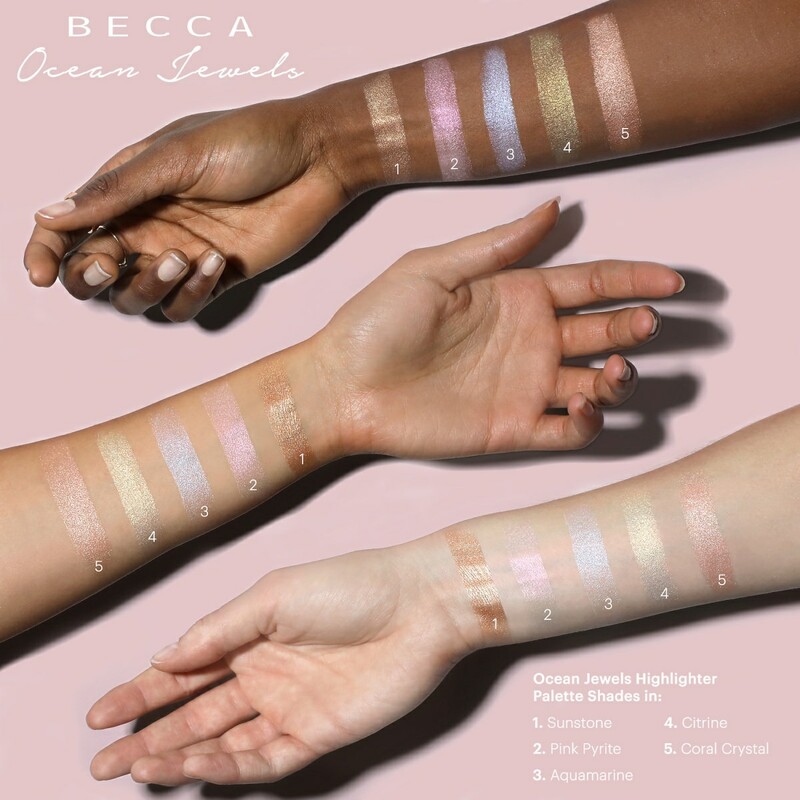 Here are the swatches of the new BECCA Ocean Jewels Highlighter Palette Swatches – a limited-edition, highlighting palette, featuring five brand new shades of BECCA’s iconic Shimmering Skin Perfector Pressed Highlighter formula. Light up your favorite features with these new shades of Shimmering Skin Perfector Pressed Highlighter, inspired by the jewels of the sea. Like a spotlight for your skin, Shimmering Skin Perfector Pressed Highlighter lights up your favorite features with high-impact, ultra-reflective shine. 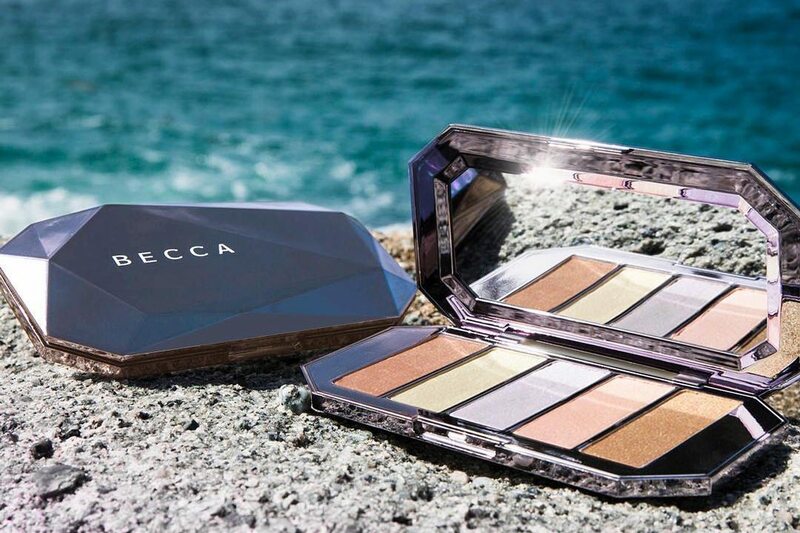 Inspired by the dazzling light of the midday sun, this iconic formula is enriched with ultrafine, luminescent pearls that absorb, reflect, and refract light to amplify your natural radiance. The multitoned pigment pearls adjust to your skin’s natural undertones. Unlike traditional pressed powders, this unique formula blends pigments with liquids, to create an unparalleled, creamy feel that applies seamlessly for a silky finish that never cakes. The result: a high-shine, elegant finish that doesn’t look glittery.